God I just can’t listen to Zoe’s breaking crackling voice. I just skip her segments now to avoid annoyance. First story is amusing. Second story is interesting but too long and political. Last story is total bs. The hosts need to study quantum mechanics which absolutely proves that we have free will. Also all the great ancient texts and spiritual writings, including the Kabala and the Vedas describe free will as part of human spiritual evolution. The fact that in Quantum mechanics we see that subatomic particles exist as fuzzy waves and only solidify into particles when we observe or measure them, shows that we determine our reality. It is our consciousness that transforms waves of energy into particles of matter. Smoke THAT, Ira Glass! Great podcast! Those who stopped listening because they didn't like hearing about Newt, missed out on the very last segment. Totally mind blowing - changed my perspective on life in a very deep way. The first piece was hilarious. The piece on Newt was eye-opening - helpful to understand these origins - simply truth and far from the "liberal garbage" some have called it (and in doing so, oddly prove the point about how effective Newt's strategy has been). It is so unfortunate that because "liberals" believe in truth, that truth gets a bad rap. damian ferr But here you are listening to it. thank God for reviews. almost listened to this. nope on politics. came here to relax, not to hear more divisive negative political pandering. Melissa North and no one is doing a This American Life segment about you. Michelle McCurdy Michelle-thank you for your psychoanalysis. So if there is no free will does that mean that everything is based on fate? Adding a comment just because there are so many negative ones. The first half is a hoot. The second half is fascinating. 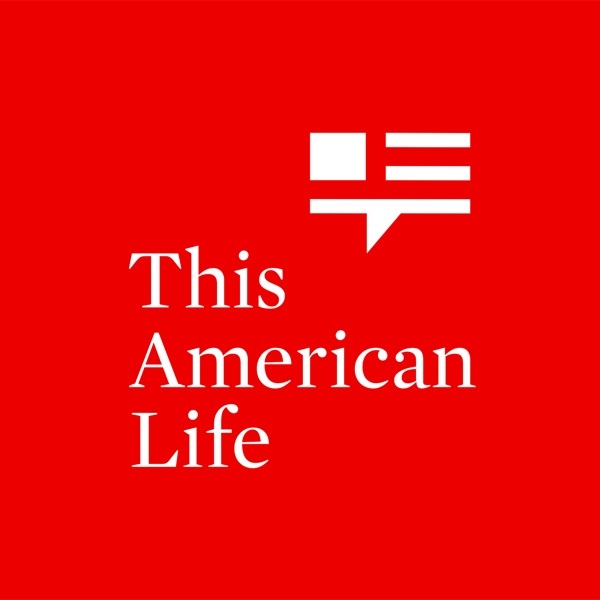 If anything is relevant to American Life, it's stories about how politics have been shaped, politics in turn, in the background, being a tremendously shaping force for so many other stories. Gotta step back and see the forest from the trees now and then. I almost started to listen to this episode till I read the reviews. Please go back to everyday American stories from everyday American people. Some of use still live lives without politics being the center focus. T Pots If you are able to ignore the state of things in the US... maybe you need the world around you to remind you to pay attention and participate. TAL used to be a very interesting show because it told stories that illustrated the rich and complex tapestry of human experiences. It was far more interesting when the political leanings of the show's producers were unknown and didn't matter because the purpose of the story wasn't a veiled attempt to yet again proclaim Progressives = Good, Conservatives = Bad. TAL used to tell interesting stories. It is now a boring, sanctimonious soapbox that is a weekly reminder how virtuous the producers are. I thought the first half was fascinating, red or blue regardless. I don't think the producers should narrate their work though. The second part felt like a philosophy student misplaced their essay with the political science teacher. Heather Boylen Exactly!! This felt like a funny place to stick a piece on determinism. Horrible episode description. Wasn't expecting yet ANOTHER political story. Thanks for sneaking that on me.